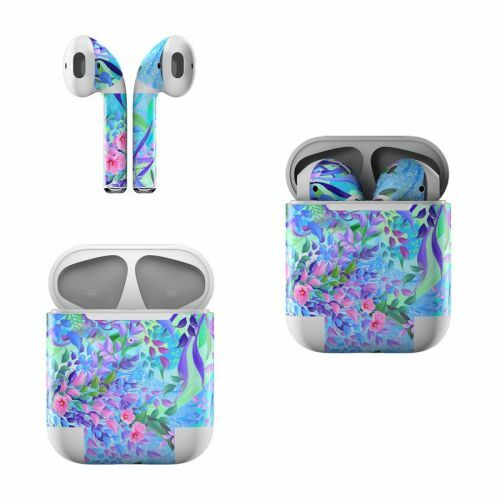 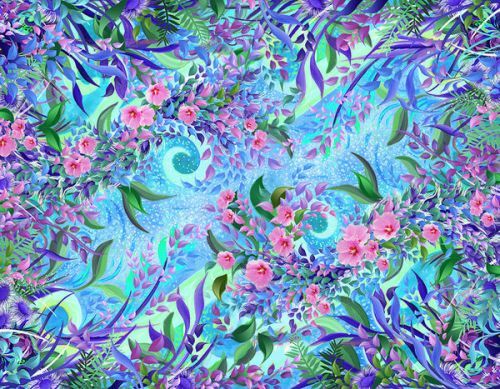 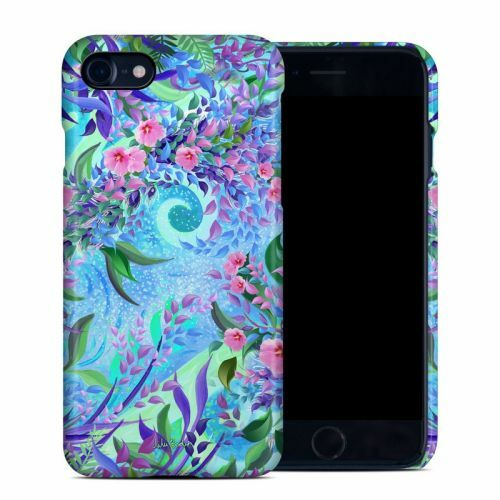 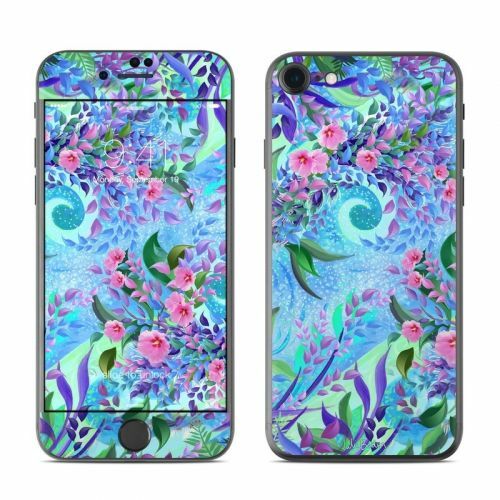 iStyles OtterBox Commuter iPhone 8 Case Skin design of Psychedelic art, Pattern, Lilac, Purple, Art, Pink, Design, Fractal art, Visual arts, Organism with gray, blue, purple colors. 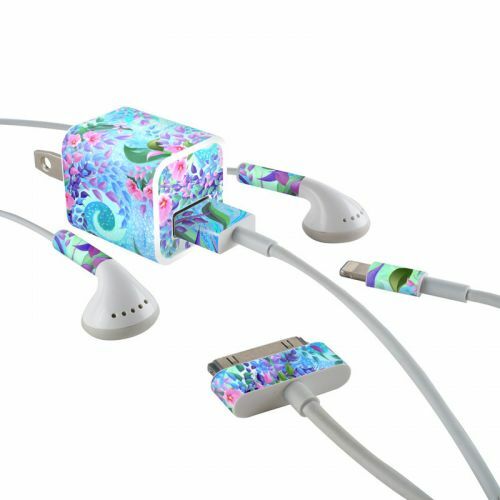 Model OCI7-LAVFLWR. 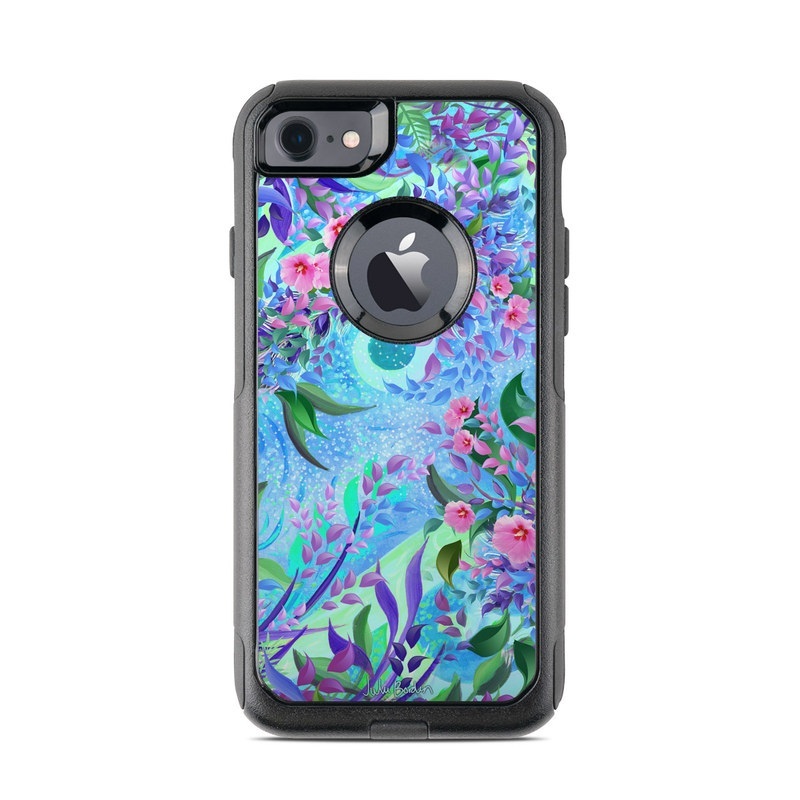 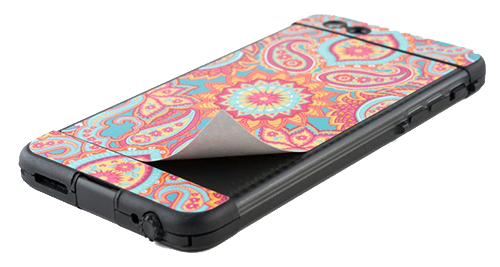 Added Lavender Flowers OtterBox Commuter iPhone 8 Case Skin to your shopping cart.